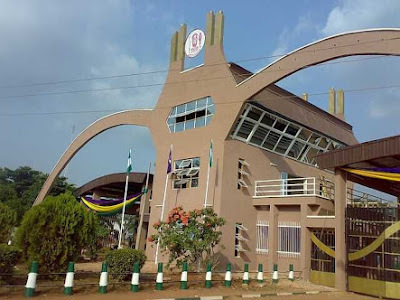 UNIBEN GIST: New Student record for 2016/2017 newly admitted Uniben Student- See details!! New Student record for 2016/2017 newly admitted Uniben Student- See details!! updated your various kofa pages with a new student record which consists of new id and password. You are therefore advised to login with your new student record. From now henceforth you will no longer be using your ase2016 record. It is from the student record you will use to proceed your clearance, school fees and other activites. More details the clearance procedure will be brought to you via this platform.